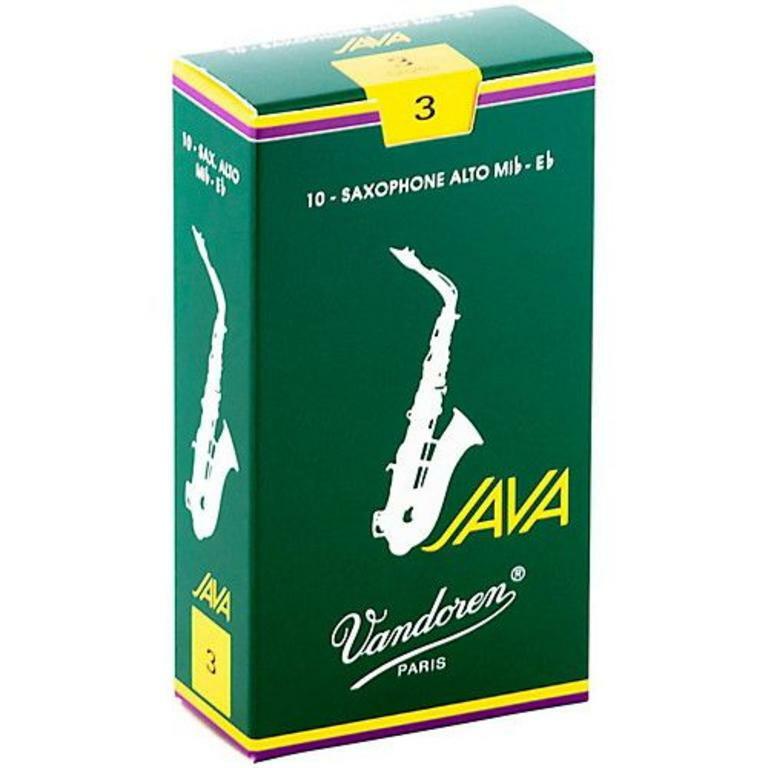 -Developed in 1983 for jazz and popular music. A thicker tip and a more flexible palette* than the Traditional reed allow vibration over a larger surface area with maximum elasticity. -This type of vertebral column gives the musician much greater playing flexibility, as the resultant elasticity zone is very large.